alittlefitter – Some people are in fitness to get you super ripped or super lean but not me. I'm in fitness to inspire as many people as possible to get moving, even if it's just a little bit – of course if you catch the fitness bug and want to get in serious shape then that's even better! As well as fitness, pre and post natal health, motivation, psychology and nutrition, there's my very special Sunday section, totally devoted to treats, baking and down time because life's about balance!. I head up the holistic and women’s health arm of Fit School. 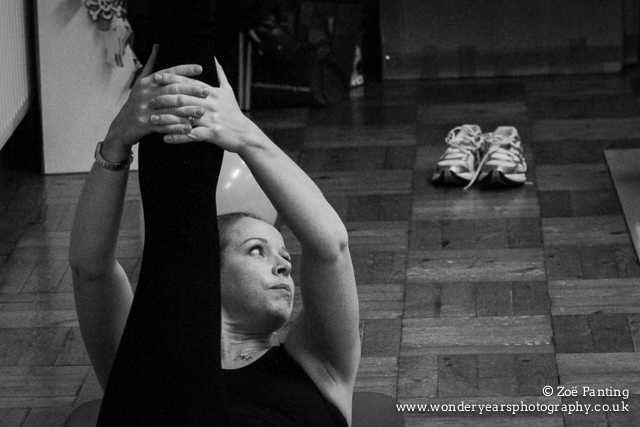 I teach Pilates classes in Epping and Essex as well as teaching and managing classes in offices around London. I also write and present on health and fitness, specifically women’s health issues. My aim and that of Fit School is to break down barriers to health and fitness. As such my classes are fun and friendly environments. We aren’t on a quest for the body beautiful (although all of my participants are pretty perfect and beautiful in my opinion) but I do want to help you stay injury and pain free, reduce stress, make you feel better and encourage you to get an exercise habit for life. 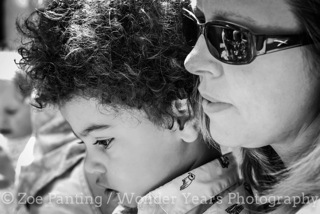 Pregnancy, Birth and Your Body – a nurturing environment where we ready your body for birth and motherhood. Post Natal bring a baby classes – a six week course where we re-build your post baby body from the inside. We aim to get your body ready for mainstream exercise or a stronger Pilates class. 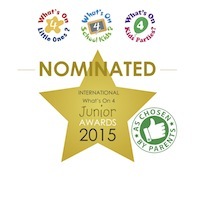 My pre and post natal classes have recently been nominated for Best Pre Post Natal Classes in the UK by What’s on 4 Juniors. Pilates Foundations – a technique focused class, steadier than our regular Pilates class. Suitable for anyone coming back after an injury, after a baby or starting out with Pilates. Pilates – our flagship class. A weekly dynamic Pilates class where we work through programmes over 6-8 week periods designed to help you get the feel of the original moves without compromising on technique or fun! I hold level 3 qualifications in both Pilates instruction and pre and post natal exercise prescription and am fully accredited by REPS (the register of exercise professionals). 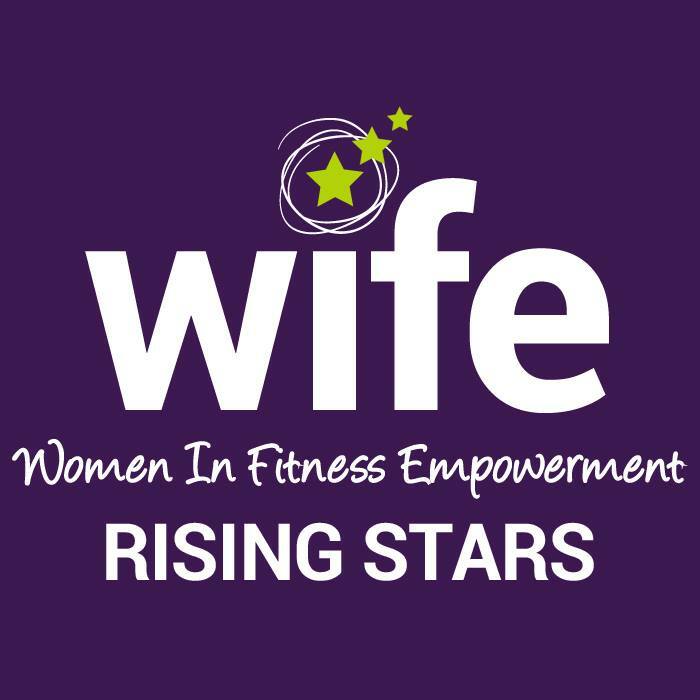 I’ve recently been selected as a WIFE (Women in Fitness Empowerment) Rising Star #WIFERisingStars as a new face/voice for the future of fitness. I’m also a keen runner, golfer, baker, trumpeter and most importantly mummy to Isaac and Naomi! For more information contact me at karenlisalaing@gmail.com and to get more class details click here. Here’s a recent write up thanks to my Pilates guru Joanne Cobbe who made me JPilates instructor of the month for June. If you email fitschoolessex@gmail.com I’ll look out for your message.